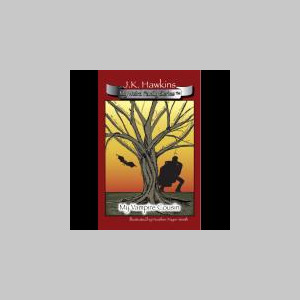 J. K. Hawkins is a thirteen-year-old author from Northeast Texas. 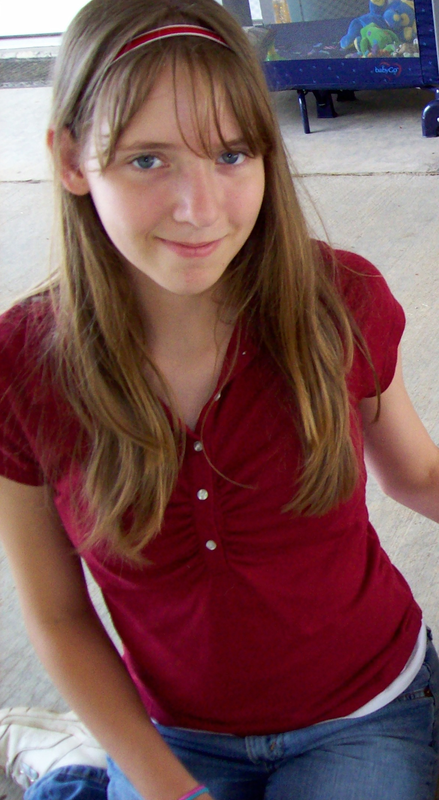 She is a first time children’s book writer who developed her most notable character, Alice, at the young age of eight. Since then she has written twenty stories for the My Weird Family Series, the first of which is My Vampire Cousin. Other books include My Weird Family Series: My Vampire Cousin, 2nd Ed. 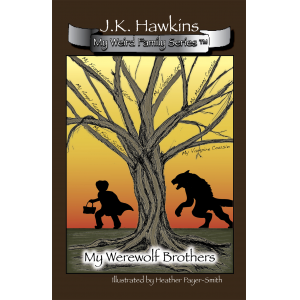 and My Weird Family Series: My Werewolf Brothers. The author’s hobbies include soccer, hanging out with friends, and listening to music.